With the continued debate over regulations concerning the sterilization of wood products in both domestic and international shipments, R&R Wood Products Inc provides heat treatment services for our customers. We have the ability to heat almost two trailer loads of pallets per charge. 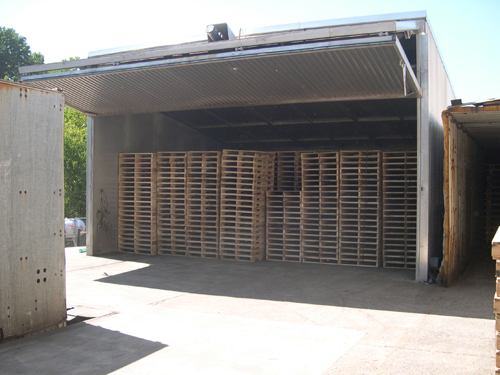 We treat the pallets to a minimum core temperature of 140° Fahrenheit for 30 minutes. We then stencil the pallets with the official IPPC Stamp and provide documentation of the service. 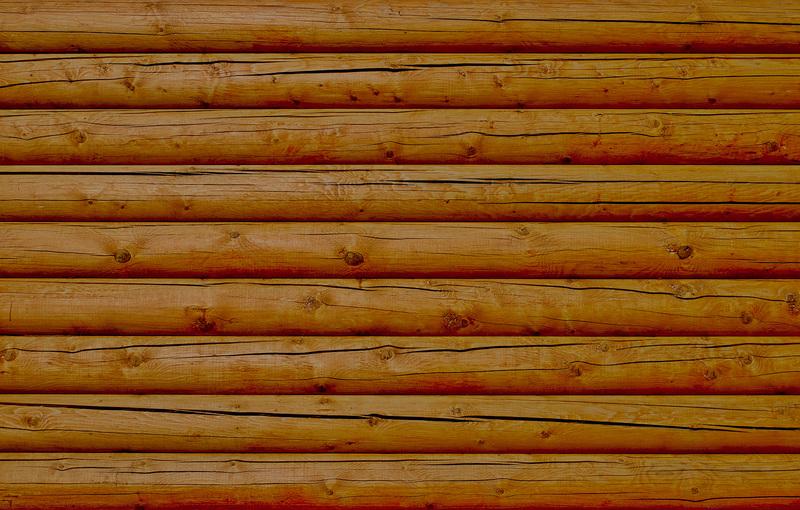 R&R Wood Products is a certified participant in the Wood Packaging Material Program pursuant to the American Lumber Standards Committee enforcement regulations. R&R Wood Products is certified to produce products that comply with the International Standards for Phytosanitary Measures of Guidelines for Regulating Wood Packaging Material in International Trade (ISPM#15). This is our stamp identifying our pallets or skids as meeting the ISPM-15 specification for international shipments.